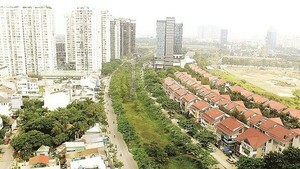 Le Hoang Quan, chairman of the Ho Chi Minh City People’s Committee, has encouraged Mercedes-Benz Viet Nam (MBV) to expand operations in this country, pledging to offer all assistance. Visiting MBV’s office yesterday along with his deputy Nguyen Trung Tin, he praised the German carmaker for its rapid growth in Viet Nam after hearing a report on its business results and investment plans from general director Udo Loersch. Mr. Loersch said MBV had sold 2,278 cars assembled in Viet Nam last year, a year-on-year increase of 90 percent. So far this year, it has sold 412 cars, an increase of 246 percent year-on-year. MBV also finds a place in the list of top ten taxpayers in the country after paying VND398 billion (US$25 million) last year. It now plans to import completely built units from Germany, including four-, six-, and seven-seat passenger and sport cars. They are scheduled to arrive next June. Mr. Loersch said: "We have decided to import cars that are not locally produced to diversify our products to meet customer demand. If demand is high for a particular model, then we will make it here." MBV will invest a further US$20 million in expanding facilities and buying assembly-line equipment to expand local output within three years. 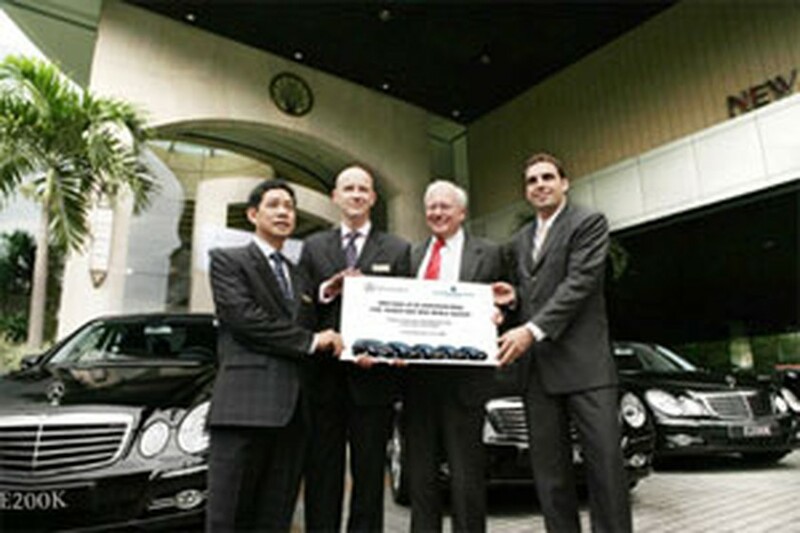 It recently handed over a fleet of luxury cars to the five-star New World Hotel. The fleet consists of four E200K Avant-garde’s while one more car, an R350L, one of the famous crossover models and the first car MBV will import into Viet Nam, will arrive next month. Established in 1995, Mercedes-Benz Vietnam is one of the top auto companies in Viet Nam, making both passenger cars and commercial vehicles.